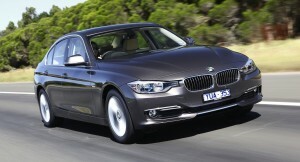 We are leading cheap car rental Melbourne, rent to own cars Melbourne, car hire Melbourne, rental cars Melbourne. We are leading cheap car rental Melbourne, car hire Melbourne, rent to own cars Melbourne, rental cars Melbourne. Since 1974, we have been trading in Swan Street Richmond. Being a proven performer in the industry of Cheap Car Rental or Car Hire Melbourne and Van & Ute Rental in Melbourne, My Car Rentals offer amazing services for our customers.We offer services Rental Car Melbourne,Rent to Own Cars Melbourne,Car Hire Melbourne. We serve a large customer base with affordable Car Rentals in Melbourne. If you are looking for the best value company for Car hire in Melbourne give us a call. Whatsoever may be your specification regarding Car Rental in Richmond or Rent to Own Cars in Melbourne, we can fulfil it all. Hiring or Renting Cars in Melbourne would be an effective way to travel throughout to the destination at your own pace. This can turn out to be a cheaper and more convenient option for you rather than organising taxi services and airport transfers. We provide quality vehicles at discount rates. We are the one whom you need to call for Cheap Car Rental Melbourne. Our Rent to Own Cars are running in top notch condition offers extremely comfortable way of travelling.We offer Cheaper Car Rental Services Melbourne. Expert in Rent to Own Cars Melbourne. 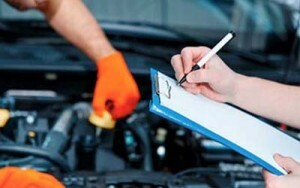 We also provide services such as Rent / Lease / Offer to Buy Cars. If you wish to buy a car, then My Car Rentals can help you. Our prices are not subjected to change. 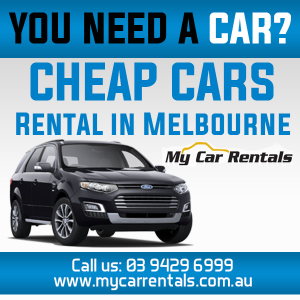 We offer the same and Cheap Car Hire & Cheap Car Rentals Melbourne rate in Melbourne all the year. You do not need a credit card to rent a vehicle. We hire to drivers 23 years old + and P-Platers. We hire to overseas drivers and drivers on an international licence.